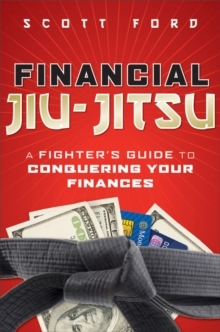 A unique approach to personal finance that tackles money like a jiu-jitsu fighter would tackle an opponent In martial arts and personal finance, fundamentals are important. But while failing in Brazilian Jiu-Jitsu may be disappointing, it's nothing compared to failing to build wealth and creating a better future for your family. Nobody understands this better than Scott Ford, a top-ranked financial advisor and Jiu-Jitsu enthusiast. Now, in Financial Jiu-Jitsu, he shows you how to overcome your emotions and state of mind to excel at your investing endeavors. Along the way, Ford teaches you fundamental skills such as automating your savings and investments, the importance of paying yourself first, and managing credit wisely. 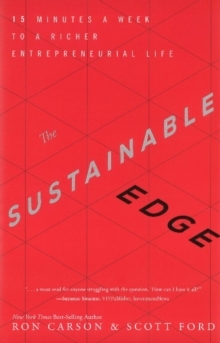 * Compares the patience and practice of the martial arts, specifically Jiu-Jitsu, to investing * Offers an approach to adapting to financial change as you move through life, while maintaining the same guiding principles * Author Scott Ford is ranked in the top one percent of all financial advisors The guiding principles in this book are the foundation of your financial fight plan and the keys to reaching your financial dreams. No matter what punches the market or the economy throws at you, if you follow these principles you'll always react well in the face of adversity.